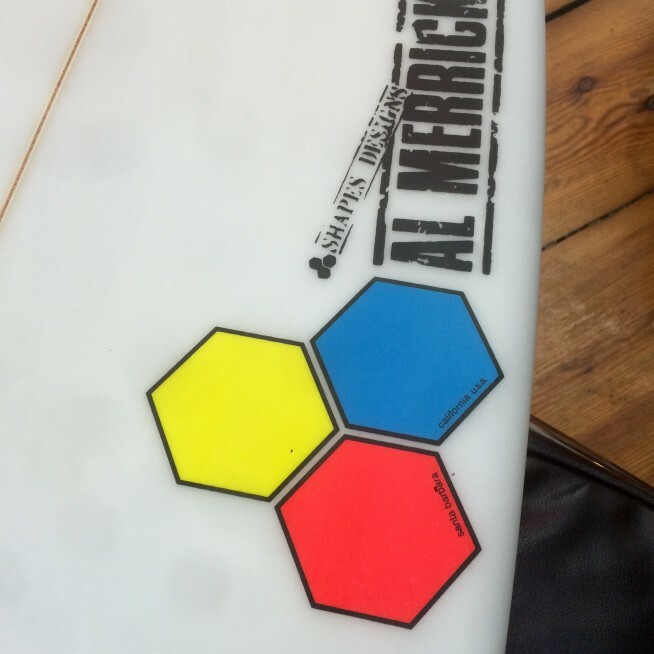 3 Al Merrick Channel Islands Surfboards sind eingetroffen. Das Fred Stubble in 6´2 und das The New Flyer in 6´4 und 6´2. 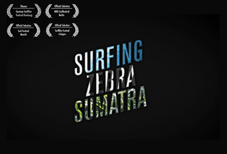 In 1999, Al Merrick designed the Flyer, revolutionizing high performance surfing in small waves. For 2013 Channel Islands has modernized the Flyer into a shorter and wider package. 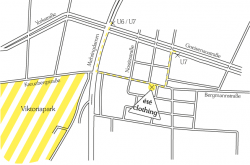 This new plan-shape allows for the same volume in a shorter rail line. We kept the forgiving 2-stage rocker and added spiral vee starting in front of the fins to allow for rail-to-rail quickness. The signature Merrick hip provides a pivot point for tight arcs. The New Flyer is now available with a unidirectional carbon strip on the bottom. 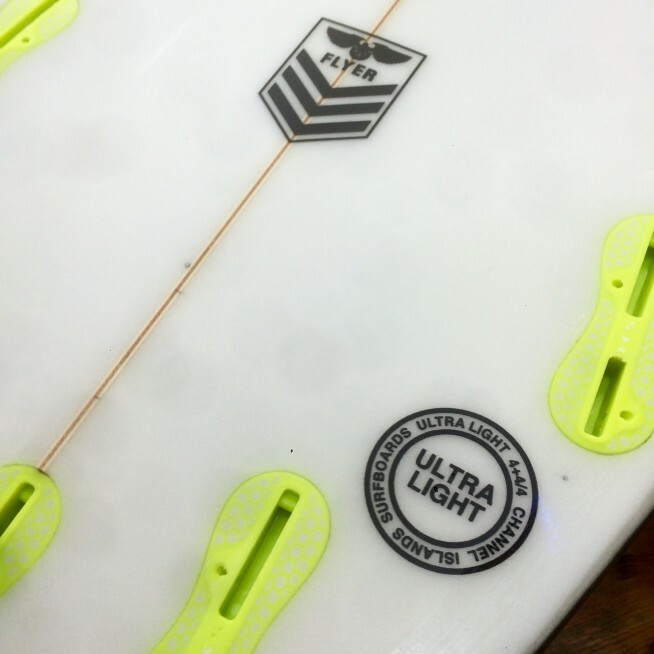 The carbon stiffens the middle of the board, increasing flex and bend in the tail and thereby a tighter turn radius. The carbon also reinforces the middle portion of the board against breakage with no detectable weight. 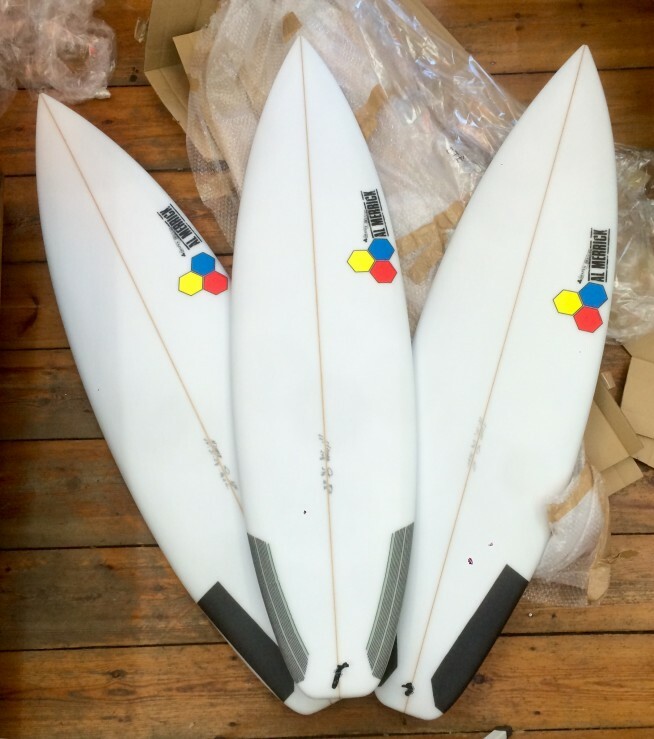 When Conner Coffin asked for all the characteristics of the award-winning Fred Rubble to be condensed in a shorter, wider package specifically for contests in small surf; the Fred Stubble was born. Geared towards contest surfing in sub-chest high conditions, the Stubble boasts a wider nose and tail, reduced nose and tail rocker, single entry concave with magnified double barrel concave through the fins and vee upon exit. The rails are also thinner than a Fred Rubble at the same center thickness. The design change produced a board that stays on rail even in flat spots, glides over reo sections, draws tight arcs in the smallest pockets, and paddles like a board 3” longer. Nicht ohne Grund ist das Brett das Viert Meist verkaufte Brett 2014 gewesen. 6´2 mit 36,3 Liter Volumen.